Slip back in time to those summer days at camp or memorable family vacations while wearing our washed bucket hat. 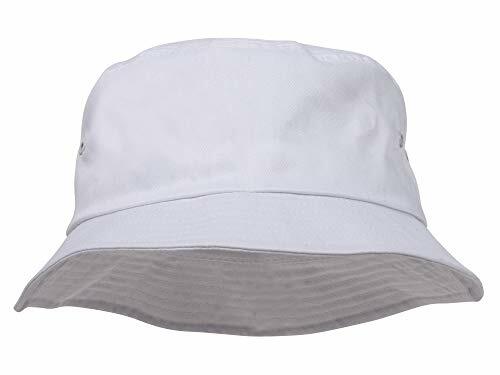 Made from 100% cotton, this simple no fuss white hat will make you feel like a kid all over again. Featuring an 8.5 cm deep crown and 4.5cm brim, this hat offer you the ultimate summer protection from heat, sand and any unwanted critters. For your comfort this hat is fitted with metal lined ventilation holes on either side of the crown and lined with an inner fabric sweatband, to keep your head feeling cool at all times. Lightweight and easy to roll up, stuff or pack into your bag, makes this hat an ideal choice to take along with you while creating your new memories. Made from 100% Cotton. Crown measures 8.5 cm deep with inner fabric sweatband. Brim measures 4.5 cm wide. Available size: S/M, M/L, XL, XXL, XXXL. Roll Up Shape Available in Dark Green, Khaki, Mango, Navy, White, Yellow, Beige, Black, Olive, Orange, Red and Royal Blue. 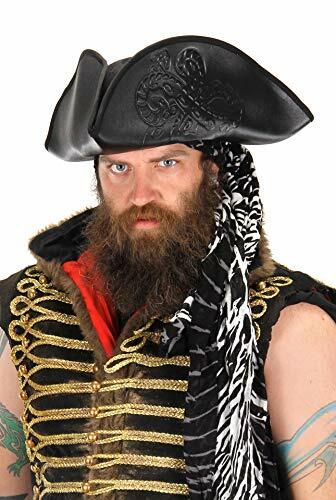 Every sea captain needs a hat. 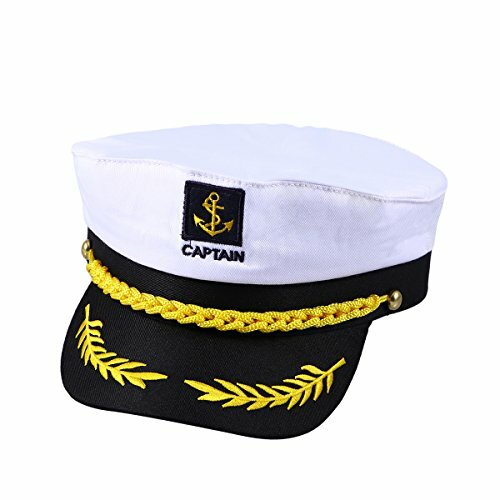 You'll be ready to captain your own ship around the world with this adult yachting cap! 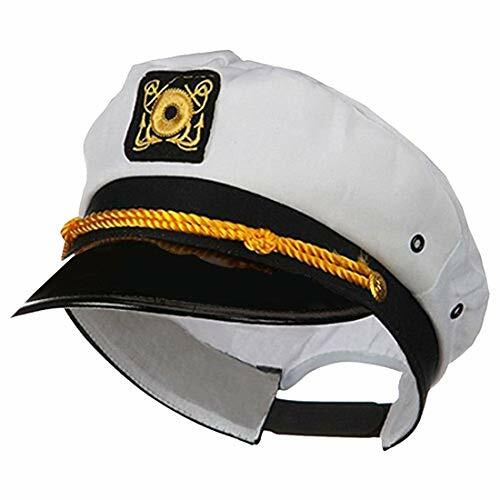 The white cap features a black brim with gold cord trim. 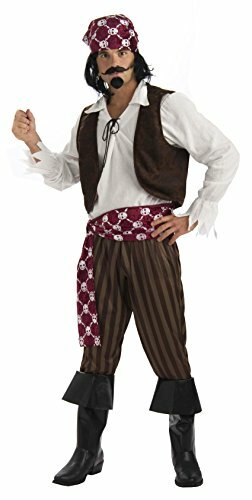 Set sail for high-seas adventure in the classic Disney tradition as a boy named Hakon embarks on an extraordinary voyage! 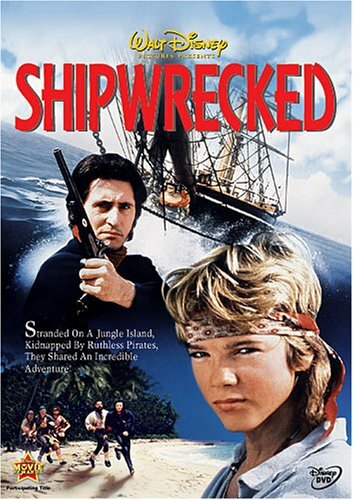 When his ship is sunk in a hurricane, Hakon ends up alone on a jungle island, only to discover his shipmates have been kidnapped by a gang of ruthless pirates. 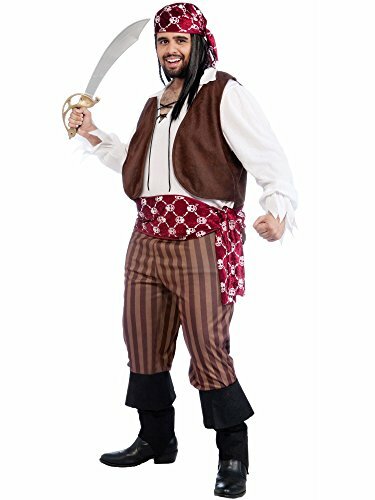 Now he must summon all his courage and instinct for survival to outwit the pirates and rescue his friends. The whole family will cheer this unforgettable high-spirited adventure!|This movie is based on the classic Norwegian novel "Haakon Haakonsen," by Oluf Vilhelm Falck-Ytter, and was filmed in Norway, England, Spain, and Fiji. 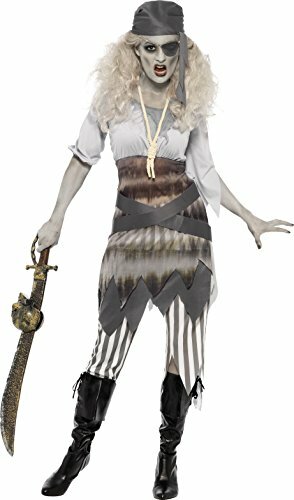 Victorian Etsy: Exploring the Costumes in SHIPWRECKED!